Early morning ladies league. Get the gals together for some fun on the lanes. With a relaxed atmosphere meet some new friends, unwind and have some fun! MAKE IT A GUYS OR GIRLS NIGHT OUT! Bowl your way through the summer season. Have some good times with good friends. With a relaxed atmosphere meet some new friends, unwind and have some fun! Bowl against some of the best bowlers in the area. Featuring one of the best paying prize funds in the state with plenty of side action available. Come test your skill and chase the top prize. 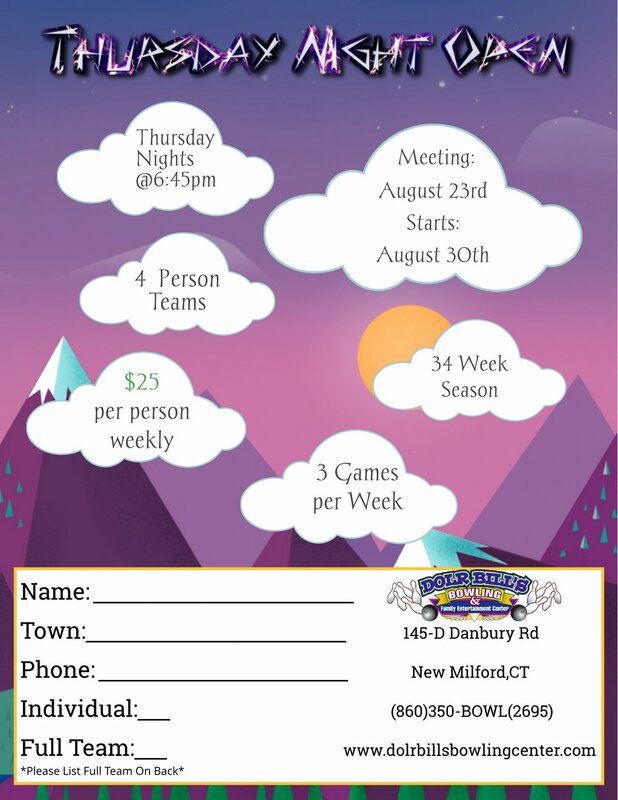 A summer doubles league that will keep you sharp through the summer. 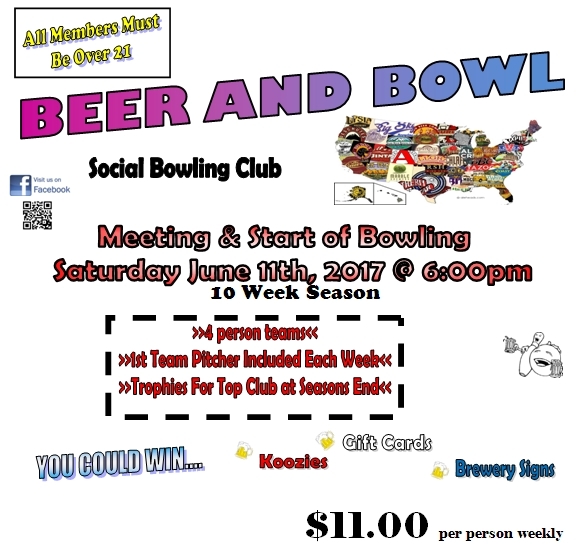 A short 10 week season is the perfect recipe for a fun summer on the lanes! An early evening league perfect for beginners. Bowl 3 games in a relaxed environment. A season ending banquet at Chuck's Steakhouse highlights this fun program. Summer bowling has never been so much fun. Mixed teams, sanctioned competition and food and beverage specials after the league. A morning mixed league. Meet every Thursday morning to bowl with friends. With 12 teams it is a great way to meet new friends and compete at the same time. Four person teams of any combination. Bowl against a different team each week. Featuring 22 teams of some of the best men and women bowlers in the area. Weekly side pots keep the action coming. Our premier summer league. $3,000 goes to the first place team based on 20 teams. One of the best paying summer leagues in the state! Bowl against two different teams each week! Sundays are for bowling. A fun league with some competition sprinkled in. Perfect for beginners and seasoned veterans alike. Bowl 3 games a week. Teams must be mixed with 2 men and 2 women per team.